Hissy Fit Dip is a game day staple at my house! 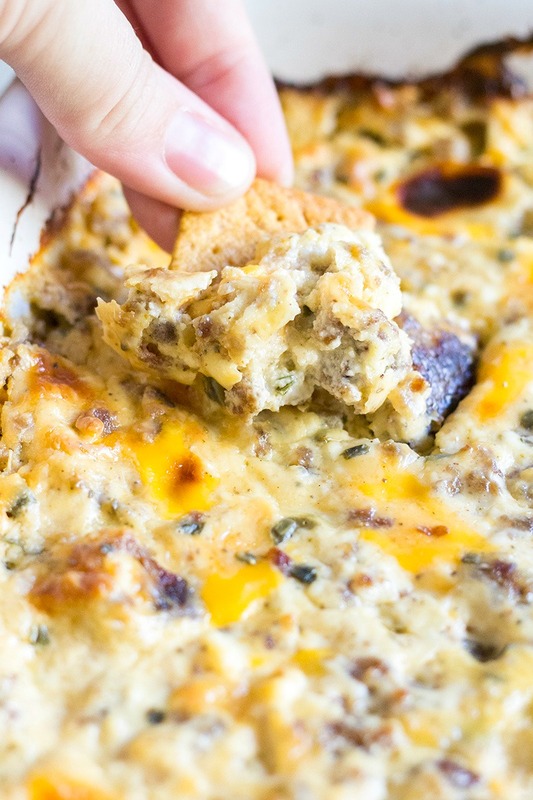 This cheesy dip is studded with sausage and packed with flavor for a party bite you can’t help but love! 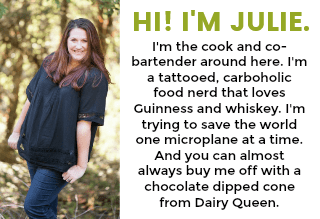 I’m always on the lookout for dip recipes and appetizers that make me go “YES! 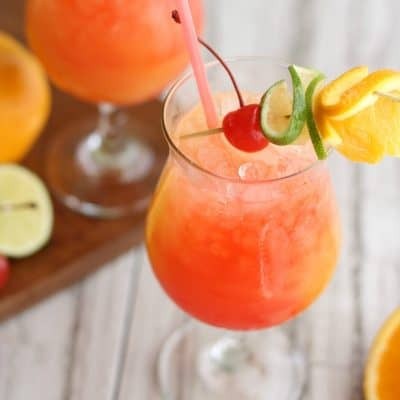 I need that!” Between birthday parties, holidays, and family get together I keep my recipe box well stocked with killer recipes that are easy to share. This Hissy Fit Dip is a must make for any occasion! 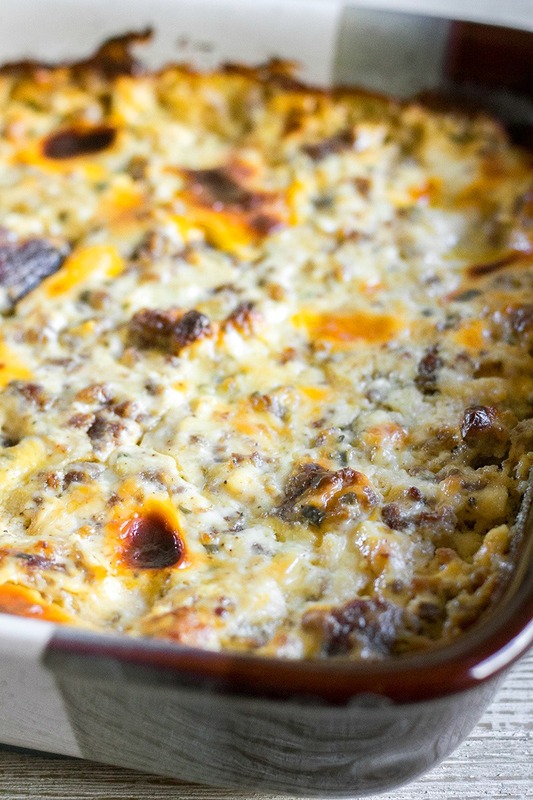 This combination of flavors in this sausage, cream cheese & Velveeta cheese dip is a winner at my house and I know it will be at your house too. 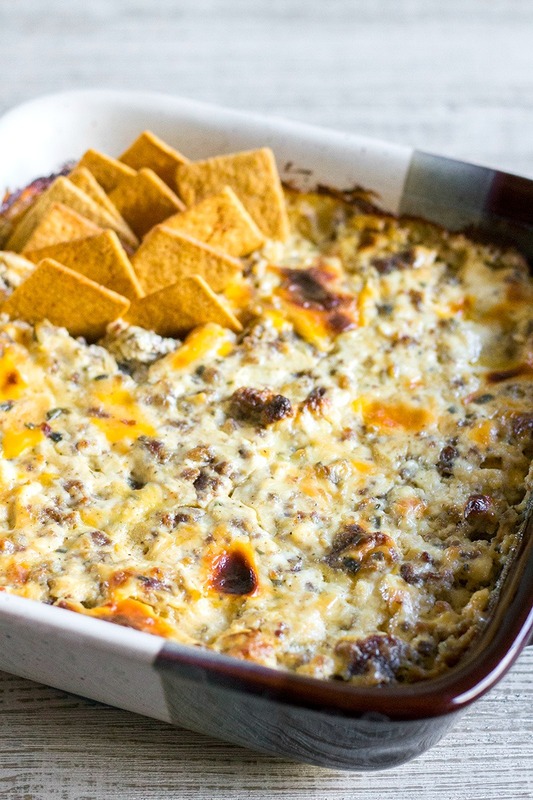 Rumor has it that the first time this dip was served at an SEC tailgating party; it was so popular that it was gone in no time flat! One uppity Southern belle who missed tasting the new recipe was distraught and pitched a big hissy fit, hence the name. SEC = Southeastern Conference NCAA football for my non-college football enthusiast readers. Basically, we’re talking about a dip so good people literally go crazy over it, and who wouldn’t want to eat that? This first time we had this dip I made to take to my mom’s house for Christmas. My mom LOVED the dip! Even Mike who was weary with the addition of breakfast style sausage in a dip got on the Hissy Fit Dip train. This recipe is a guaranteed winner for your game day party. If you want to make this dip a little easier – AKA hissy fit dip crock pot style – grab my recipe Slow Cooker Hissy Fit Dip. Just mix everything together, and forget about it while you prep the rest of your munchies! A big key to this hissy dip is to let it rest after baking. Right out of the oven it’s a bit liquidy (like in the video), but as the dip cools it will solidify and look more like the picture below. Do skip the resting time!! Place a large skillet over medium heat and cook the sausage until browned. Be sure to break the sausage into small pieces while it cooks. Drain the sausage on a paper towel-lined plate, and then place in a large mixing bowl. To the sausage, add the sour cream, cream cheese, Velveeta, shredded cheese, chives, Worcestershire sauce, onion powder, and sage. Use a wooden spoon or rubber spatula to mix everything together. Once the ingredients are evenly combined, transfer the dip to the prepared baking dish. Use the rubber spatula or the back of the spoon to spread the ingredients evenly in the dish.